With so much to see and do in the Vietnamese capital, it can be difficult to know where to start. Here are our top tips to help make sure you find the best things to do in the city when you visit. Interested in the local wildlife? 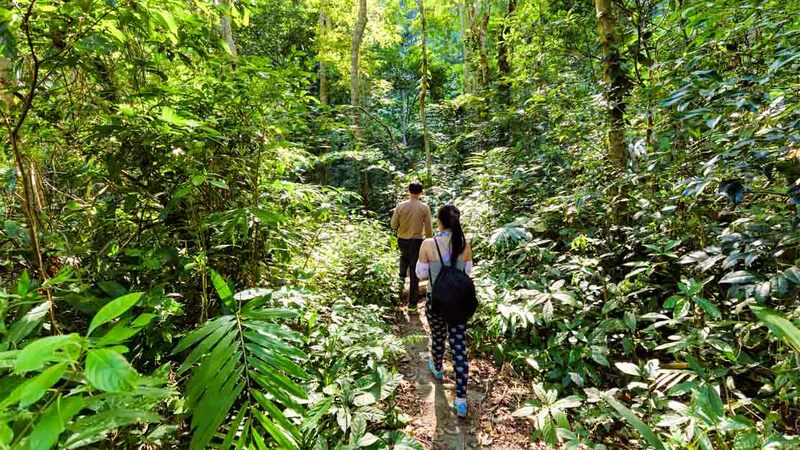 Then take a trip to Cat Ba National Park. And a tour will certainly help you see more of the animal and plant life in detail. 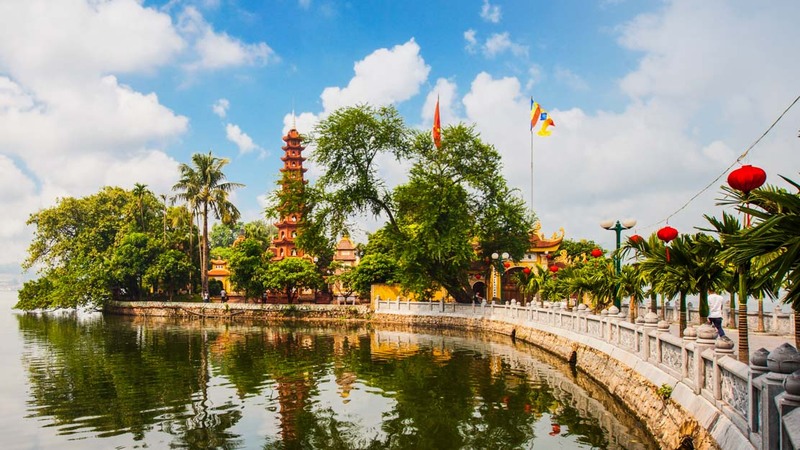 High on the list of city sightseeing is the oldest Buddhist temple Trấn Quốc Pagode in Hanoi. A visit at sunset is advised for a view you'll remember for the rest for your life. Shrouded in mystery and legend, "the lake of the returned sword" is a tourist hotspot on any visit to the city. You can sometimes also spot turtles swimming in the water! An idyllic spot to stop for a a rest while sightseeing, West Lake is the largest lake in Hanoi and its shores and surrounding gardens provide a blissful recreation spot. Built to embody the image of a lotus blossom, even the sight of this Buddhist temple may bring you inner peace. One Pillar Pagoda is definitely one of the top things to see in the city. 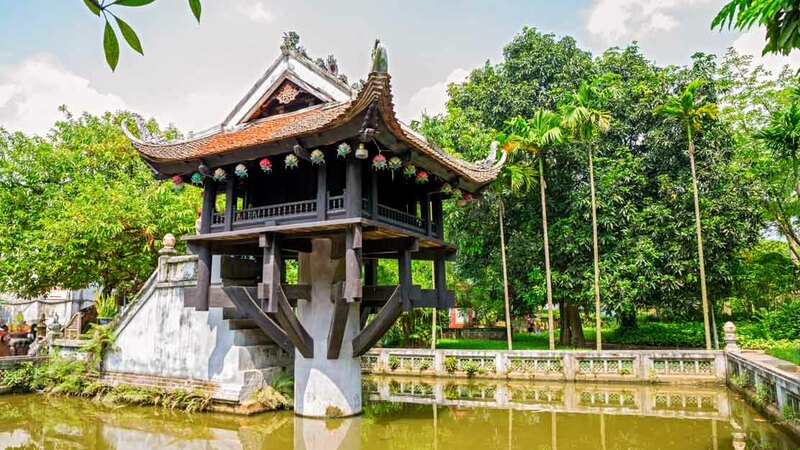 The Vietnam Museum of Ethnology is a popular tourist attraction in Hanoi and widely regarded as the finest modern museum in Vietnam, make sure you allow time to stop by for a tour when you visit the city. 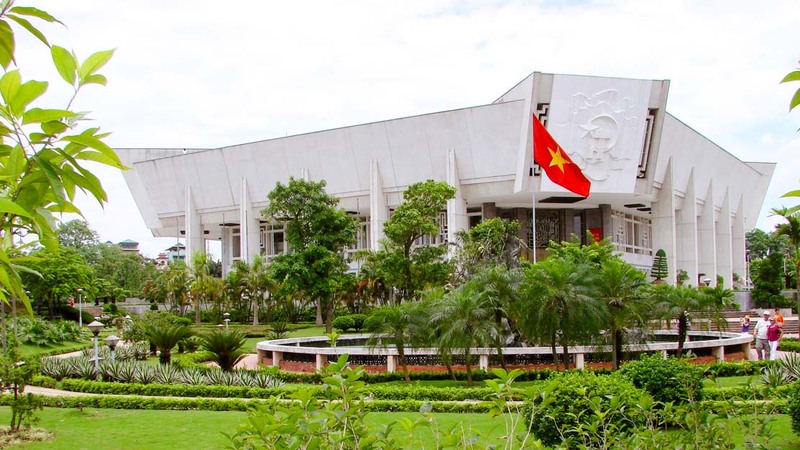 If you're looking to learn more about Vietnam's past and its revolutionary struggle against foreign powers, then a tour of the Ho Chi Minh Museum will satisfy your needs. Like guns and tanks? Look no further. 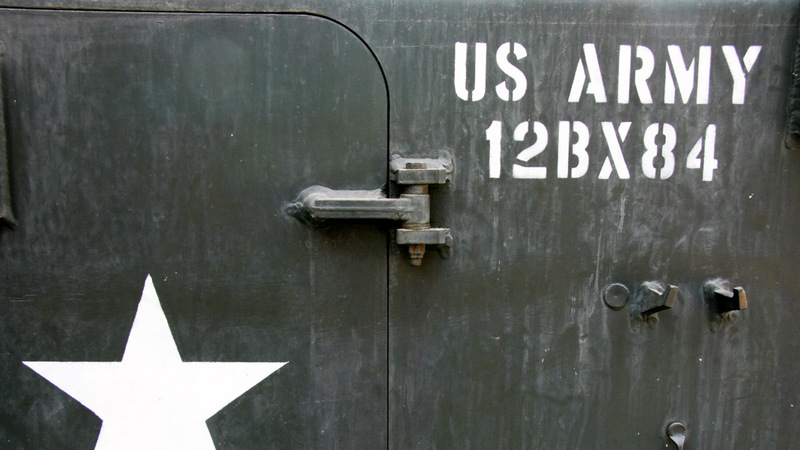 Come and explore the wide range of historic weaponry on display at the Vietnam Military History Museum or take a tour to learn more. Just seeing this magical spot is worth a trip to Hanoi. 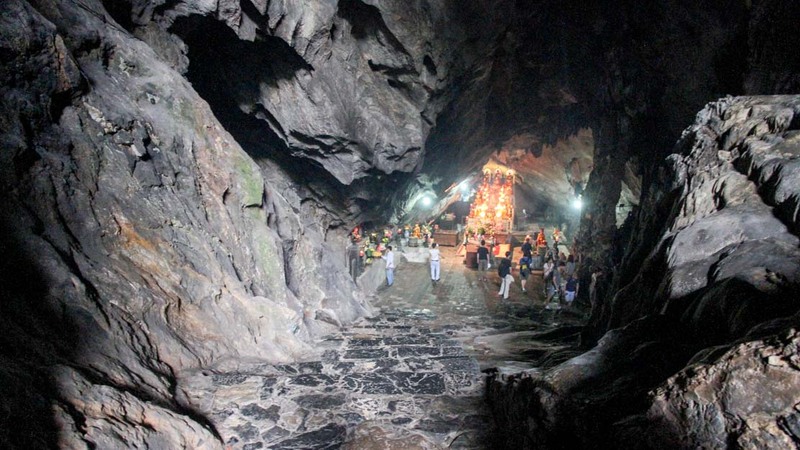 The cave is the inner temple of the Perfume Pagoda and the Huong Tich Cave entrance is wonderfully carved to resemble a dragons mouth. 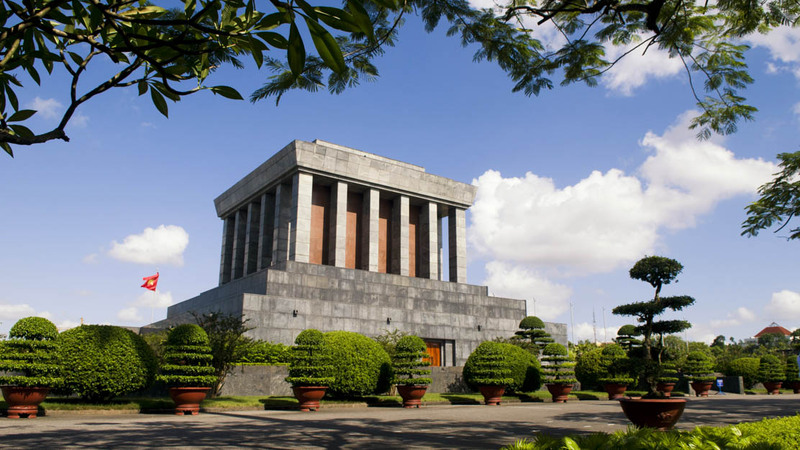 The Ho Chi Minh Mausoleum is an impressive monument in the center of Ba Dinh Square. The towering stone building is essential on any sightseeing tour for its important role in the country's history. 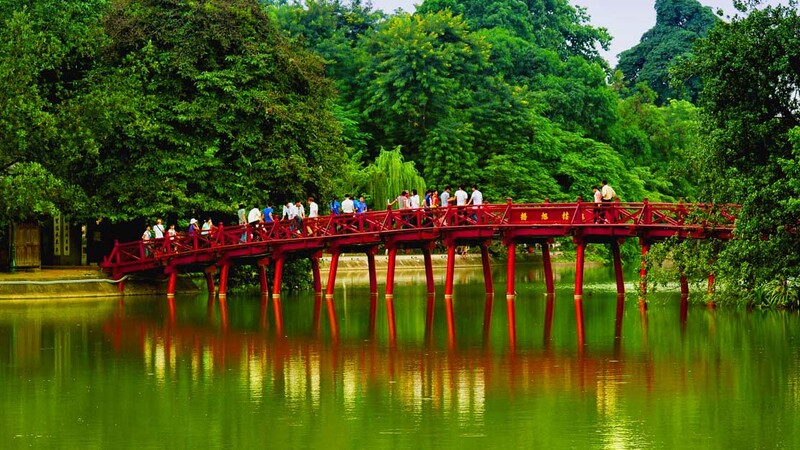 How many days to spend in Hanoi? Three to five days is a perfect length of time to visit the city and see all the main attractions and sights, while still having time to relax and soak up some of the local culture and cuisine! The Old Quarter and and Cathedral District are two of the most interesting parts of the city to stay during your visit. They also allow you easy access to tourist sites and good local bars and restaurants. To avoid the colder winter, hot summer, and rainy season, Hanoi is best experienced in April and May, but be prepared for occasional drizzle! 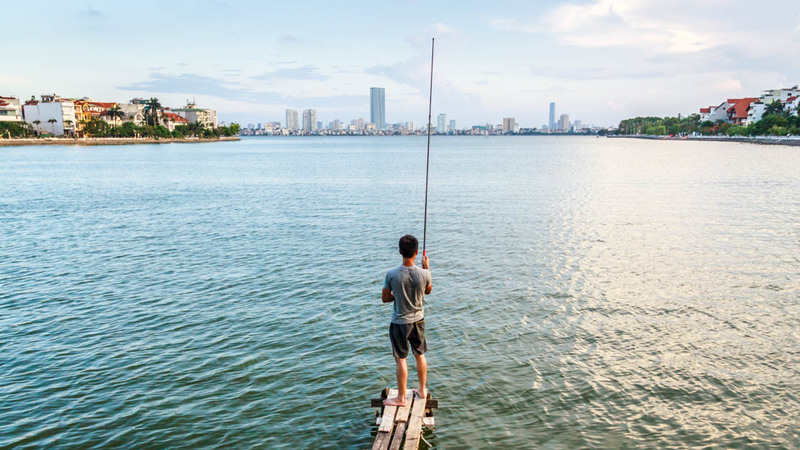 Want to discover all there is to do in Hanoi? Click here for a full list. Fantastic tour around interesting street of Hanoi with Alex. Only booked this half hour before tour started but Alex managed to find us and took us on a culinary delight around the interesting street of Hanoi. The final stop the first egg coffee shop in Hanoi was fantastic we would never have found it without Alex. Can recommend this tour to anyone like us unsure of trying street food but needing a nudge from a local with excellent English language skills. Luxury travel to finest location in Vietnam! Comfortable air conditioned small bus, professional guide and driver, pick up at our hotel. Trang An is a must see. Lunch was good, loved the goat! Mua cave is the name of the location where you hike to spectacular view, you dont actually go to the Mua Cave. Boat ride and bike ride very enjoyable. They say hike has 500 steps but times it by 2 because the steps are extra high. 12 hour day trip. The best thing we did in Hanoi - loved it! Phoenix was such a star we warmed to her immediately. She spoke great English and took us to so many fab places explaining the types of food and About Vietnamese culture and history. The food was way more delicious than any smart restaurants we had eaten in - we were converts to street food and went back to some of the places afterwards. Even our kids aged 6 and 8 tried and loved the food. Highly recommend.